Good morning. It's Friday, Nov. 2. • A secret proposal between future Supreme Court justices. • Workers gather in remarkable defiance against Google. • And teachers are taken to court for a push-up punishment. Sandra Day O'Connor in 1950, and William Rehnquist in 1948. 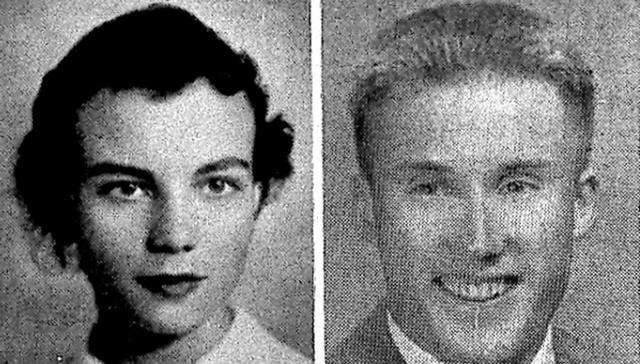 NPR's Nina Totenberg reported a fascinating story about the romance between William Rehnquist and Sandra Day O'Connor when they were Stanford law students in the early 1950s. Unknown to their friends and family until now, Rehnquist asked her to marry him. She declined, but they remained close friends and eventually served together on the Supreme Court. Read the story at NPR. An analysis of local school bonds across California found striking inequities in the money raised for kids. A community in Merced County, for example, passed just one local bond in the past 20 years worth $2 million, or $838 per student. In Beverly Hills, voters approved more than $1 billion, or $271,803 a student. Gov. 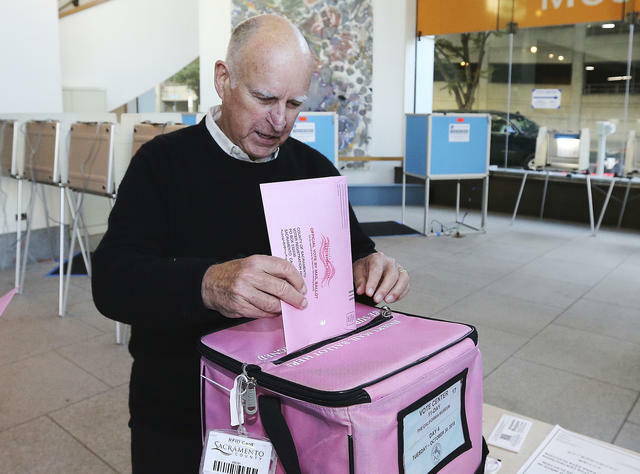 Jerry Brown cast an early ballot in Sacramento on Tuesday. California's version of direct democracy was conceived as a check on the power of special interests. But more than a century later, it's special interests that now dominate the system. If you don't have deep pockets — as much as $7 million — to pay for signature gathering, you stand little chance of getting an initiative on the ballot, experts say. Bloomberg performed a "brain drain" analysis to discover which metropolitan areas are losing the most skilled and educated workers. The region suffering the most dramatic losses in the nation? The Hanford-Corcoran area in the San Joaquin Valley, where drought and lack of opportunities have been acute. Just 12 percent of the population over age 25 holds a bachelor’s degree. 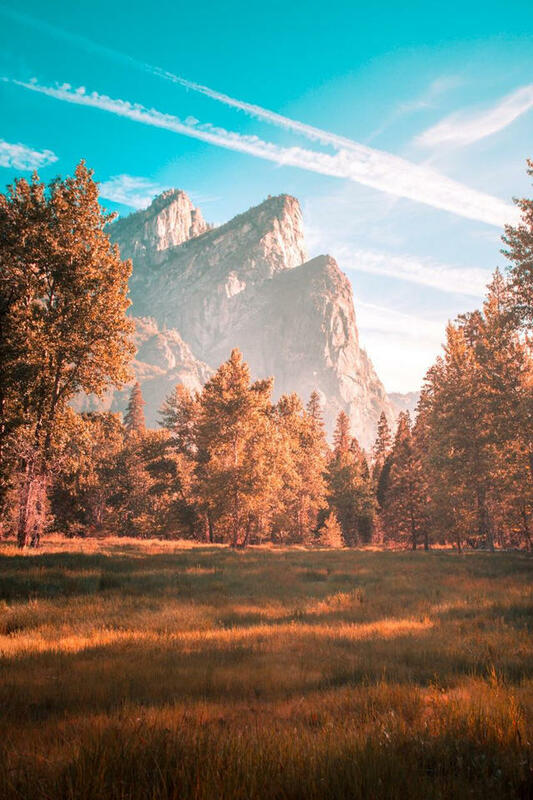 This is a picture of the Three Brothers, a set of sloping granite peaks in Yosemite. Its name — like others in the park — has dark roots. In 1851, the state-sanctioned Mariposa Battalion invaded Yosemite and captured the three sons of Chief Tenaya. The soldiers killed the youngest brother and showed the corpse to Tenaya, who crumpled with a sadness that the commander apparently found amusing. The California writer Daniel Duane has called place names in Yosemite "the linguistic equivalents of Confederate statues." In a remarkable show of defiance, thousands of Google employees walked off the job in Mountain View and other cities to protest the company's handling of sexual harassment. The backlash was prompted by revelations that Google paid millions of dollars in exit packages to male executives accused of misconduct. "What you read in The New York Times are a small sampling of the thousands of stories we all have," a protest organizer said. A pair of Fresno teachers made a fourth-grader drop to the floor and do push-ups as punishment for talking during a lesson. Now they are on trial in Fresno Superior Court, accused of humiliating the 9-year-old girl. The child's attorney said she suffered PTSD. The district says teachers are allowed broad discretion in disciplining kids. Luis Bracamontes in Sacramento Superior Court last February. President Trump tweeted an ad featuring Luis Bracamontes, an illegal immigrant who killed two Sacramento-area deputies in 2014. It was Democrats, the ad contends, that let him in the country. Trump has used several California slayings to portray illegal immigrants as dangerous. Research shows that migrants, both legal and illegal, are in fact less likely to be convicted of homicide than native-born Americans. 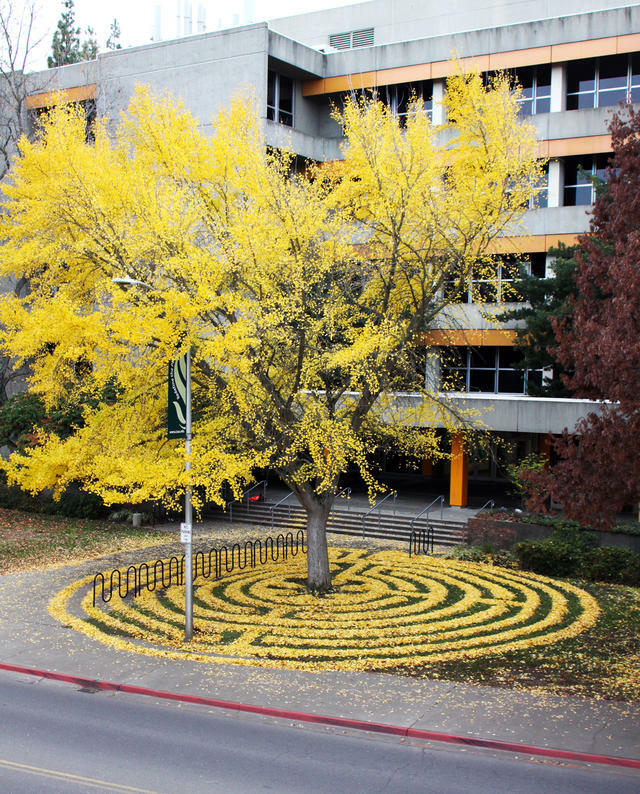 Every fall, a local artist delights the students and professors at Cal State Sacramento by sculpting elaborate designs out of the fallen leaves of ginkgo trees. Begun on a lark, the creations by Joanna Hedrick have become a full-fledged campus tradition. She shared photos with the Sun. 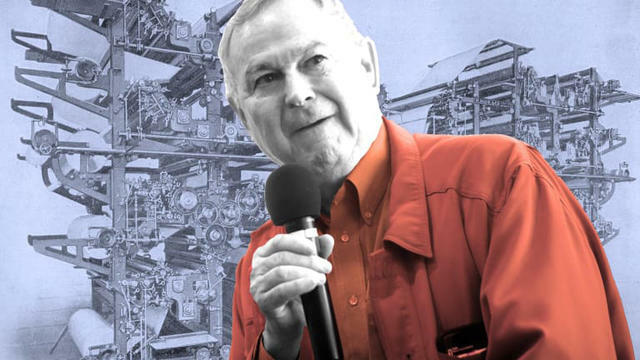 Dana Rohrabacher, the Orange County Republican, is facing a tough reelection fight. In a wide-ranging interview with Pacific Standard, he talked about how the Russian people aren't our enemies, his support of legal marijuana, and climate change, which in his estimation, is "a maneuver by very powerful interest groups to create global government." Over the last decade, a muddy spring has mysteriously moved more than 240 feet across a patch of earth near the Salton Sea. Recently, its pace has quickened, getting nearer to railroad tracks, a pipeline, and a highway. "It’s a slow-moving disaster," one official said. 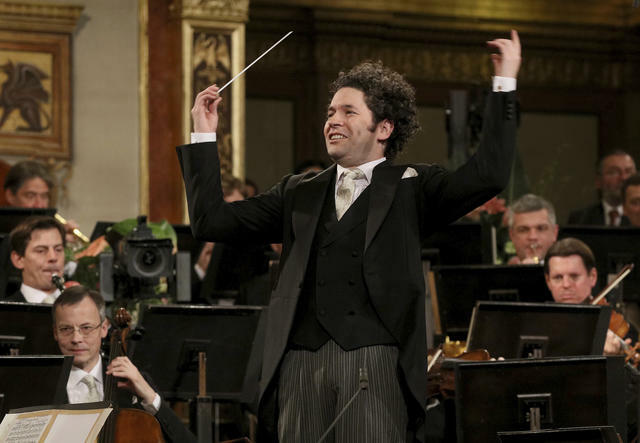 Gustavo Dudamel conducted the Vienna Philharmonic Orchestra last year. Gustavo Dudamel, the Venezuelan maestro of the Los Angeles Philharmonic, has been called the savior of classical music so many times there’s a subwing of classical-music criticism devoted to proving he isn’t. He loves making music in Los Angeles. "We are doing something here that is an example of how things can work," he said. "That is bringing people together. For people to feel included. You know?" 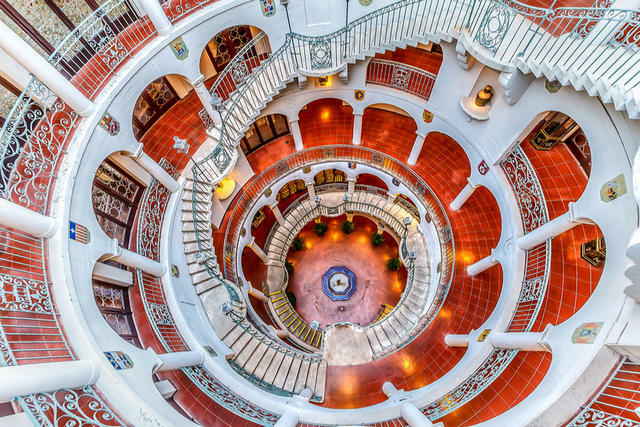 A winding stairway at the historic Mission Inn Hotel & Spa. Dating to the 1870s, Riverside's Mission Inn grew from a quaint boarding house into a maze of gardens, towers, chapels, and restaurants that fills an entire city block. A historic landmark, it's hosted luminaries including Theodore Roosevelt, Albert Einstein, Booker T. Washington, and Amelia Earhart. Regular folks visit too. Every year, the inn hosts what's been called the nation's most spectacular festival of lights. It kicks off this month. To bring new subscribers to the newsletter, we rely on word of mouth — both online and offline. If any of you would be up for passing these business cards around to friends and family, that would be amazing. Just shoot your mailing address to me at mike@californiasun.co and I'll send you some.